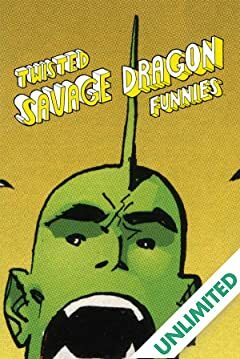 In the tradition of Marvel's Strange Tales and DC's Bizzaro Comics comes TWISTED SAVAGE DRAGON FUNNIES, a showcase of the hottest indie cartoonists bringing their unique flavor to the somewhat wacky world of SAVAGE DRAGON! 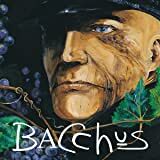 This volume compiles every twisted story as well as many never-before-seen tales from some of alternative comics' best! 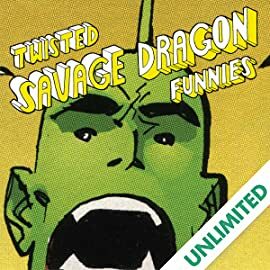 The TWISTED SAVAGE DRAGON FUNNIES collection amasses every beautiful and brutal Twisted Tale from the pages of SAVAGE DRAGON and then some! From the surreal to the hilarious, a heaping helping of alternative visionaries have their way with ERIK LARSEN's Dragonverse and the wide array of crazy characters that inhabit it. 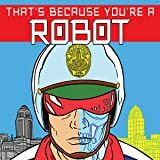 TWO COPS, AND ONE’S A ROBOT, ONLY THEY DON’T KNOW WHICH! 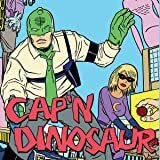 BAFTA winner and writer on HBO’s award winning Veep, DAVID QUANTICK teams up with THE BULLETPROOF COFFIN’s SHAKY KANE on this migraine-inducing Pop Art Cop-Buddy one-shot set in a near-future Los Angeles. WARNING: Contains oversized patrol cars and perilous situations.